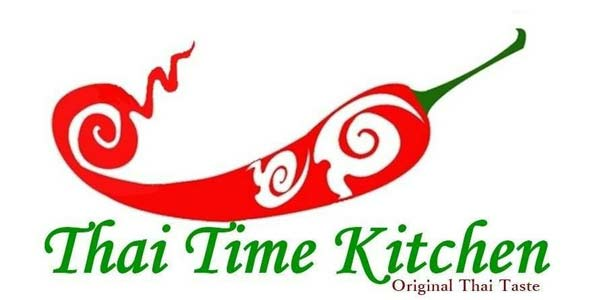 Online ordering menu for Thai Time Kitchen. Thai Time Kitchen is proud to serve fresh ingredients the way you like it! Spicy or mild, our dishes represent the best Thailand has to offer. Come sample our selection of curries and noodle dishes including our Red Curry and Pad Thai! We also have a variety of other delicious options including our Pineapple Fried Rice and Orange Chicken dishes! Find us on Stapley Dr near the Mesa Grand Shopping Center and right next to the AMC Mesa Grande. Order online for carryout and delivery today!